Rudyard Kipling’s If was just the beginning. 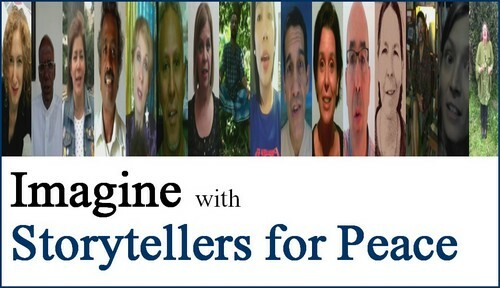 Here we are with the new video by Storytellers for Peace. As you know, every year the International Day of Peace is celebrated around the world on 21 September. The United Nations have declared this as a day devoted to strengthening the ideals of peace, both within and among all nations and peoples. So, this is the way we imagine to build blocks for peace. 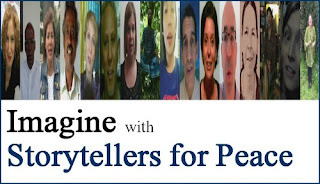 Sixteen storytellers from fourteen diverse nations, in their first language, tell their own dream of peace for their countries. The final clip is made of different hopes for a peaceful world, together as a great puzzle, every one important for the best of all. So, let's build peace, let's do it everywhere. Please, subscribe, like, share the clip and mostly our hope for a better world.